Rugby at Cranleigh Preparatory School is well-loved and one of the four major sports played throughout the year. The season starts at Long Leave in October and carries on until the start of February. Rugby is part of the 7-18 initiative with the Director of Rugby at the helm. 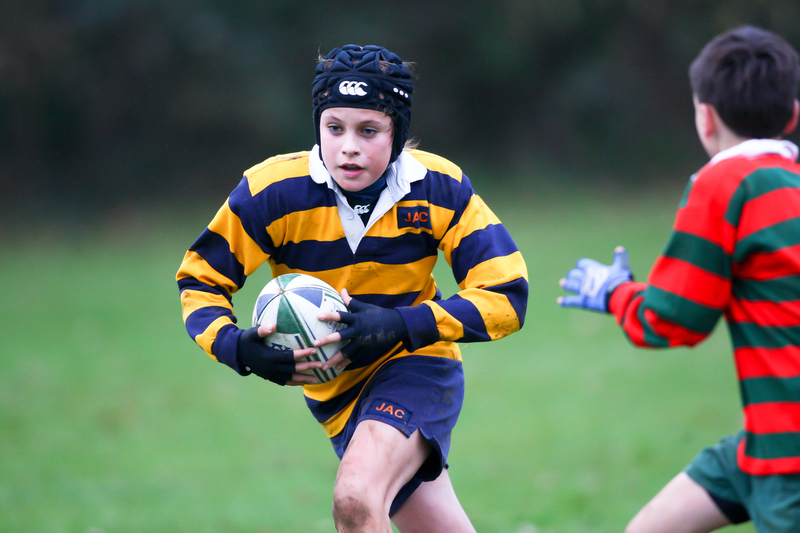 Skills and game play are worked on in the same dynamic way from the first year in the Preparatory School through to the 6th Form at the Senior School. Experienced and enthusiastic coaches help to drive these ideals and provide a safe environment in which to learn the game. This system was designed to promote continuity and mutually beneficial results across both sides of the road. It has, to date, seen great success and the sport in the school is going from strength to strength across the year groups.